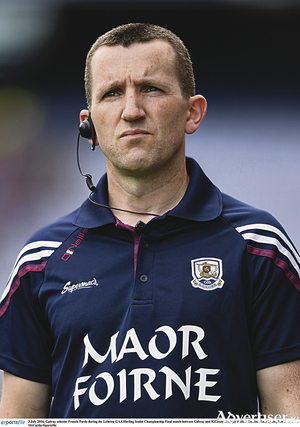 In the three years he has been in charge of the Galway minor hurlers, Jeffrey Lynskey has guided two different groups of young Tribesmen to the top of the game at their level. 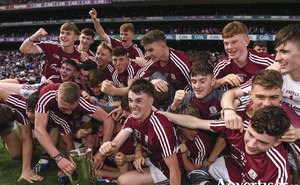 It might have been the undercard, but the minor final was entertaining and as brilliant for Galway as the latest crop of minors came up trumps against the odds, with a brilliant fearless display of hurling in Croke Park. 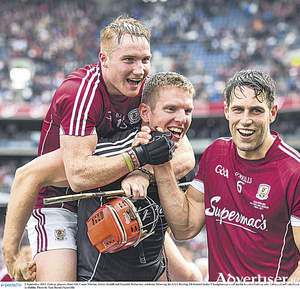 It couldn’t have started worse for them with Brian Turnbull finishing the ball to the back of the net inside the opening 15 seconds of the game and the same man slotting over a pointed free two minutes later to leave Galway four points down and under serious pressure. 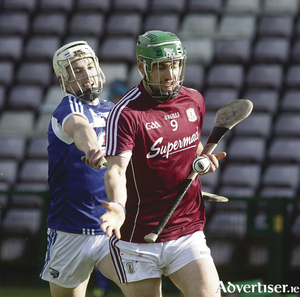 Conor Cooney, not 25 years of age until October, is in his sixth season of playing senior hurling with Galway. 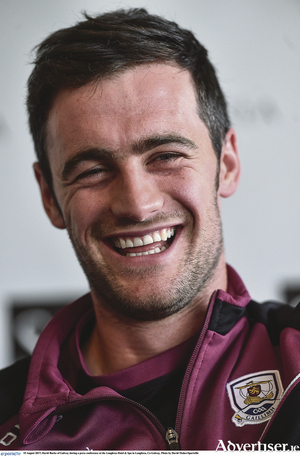 Galway’s talented right half-back Pádraig Mannion is genuinely looking forward to Sunday. 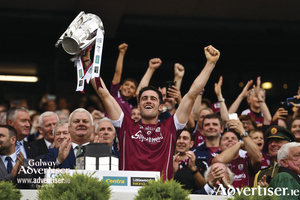 There is nothing like a novel pairing to whet the appetite of all hurling fans in the county. 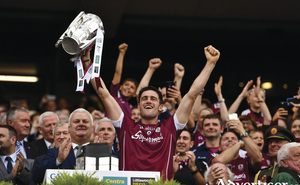 The Galway senior football club championship recommences this weekend after a long break over the summer months. Cork may be the favourites, but Galway will be looking to upset the odds in Saturday's Liberty Insurance All Ireland Senior Camogie Championship semi-final at the Gaelic Grounds (7pm). 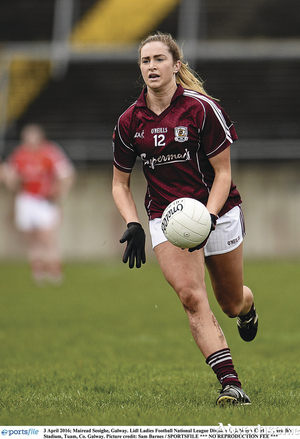 The Galway senior ladies footballers are in action this Saturday in the All-Ireland quarter-final. 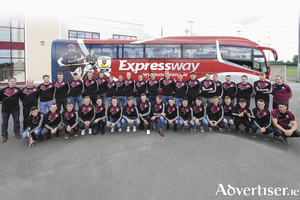 The Galway U21 hurlers travel to Semple Stadium on Saturday to take on a highly-rated Limerick in the All-Ireland semi-final. The throw-in is at 6pm and the game is live on TG4. 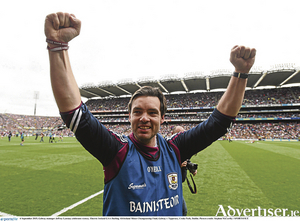 Galway team manager Tony Ward, aware that Limerick have some strong hurlers, many of whom have already played at senior level, remains quietly confident his panel can put it up to the Treaty men if they play to their full potential.